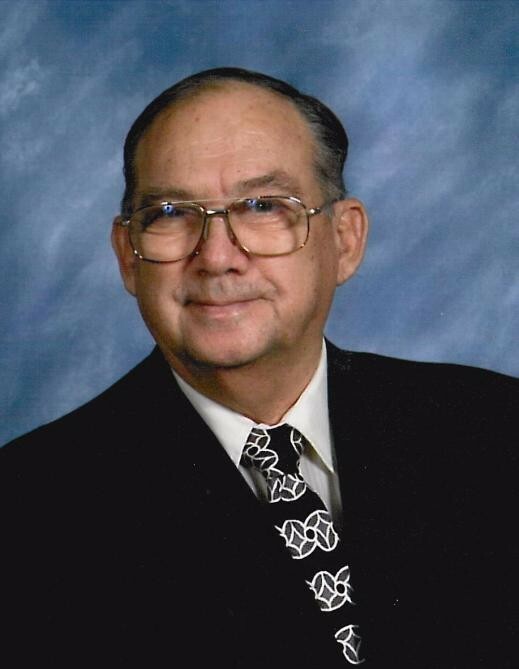 Obituary for Paul K. Klein | Edder Funeral Home, Inc.
Rev. Paul K. Klein, 84 of Albion, went to be with his Lord and Savior on Wednesday November 28, 2018 at his home in Albion. He was born In Kingsville, OH, May 22, 1934, a son of the late Chrystal C.and Lura (Huston) Klein. Paul was raised and educated in the Kingsville area, and also lived in Albion area as a young man. He had been employed at various school districts in the Janitorial department, while at the same time serving local church's as Pastor. He enlisted in the National Guard in 1954, serving with the 112th infantry, later transferring to United States Army Reserve until Honorably Discharged in 1962. He was ordained Elder in the Church of the Nazarene in 1979 as well as Rose Ministries in 2005. Throughout his life, even through surviving the loss of his seven children, he was dedicated to the church and to his Savior, Jesus Christ. He was always known to say, when he gets to heaven, he was going to lay a blanket down and have a picnic with his children, and invite Jesus. He was a long time member of the Keepville Bible Methodist Church, where he assisted as custodian and preach there when needed. Paul was preceded in death by four daughters, Cathleen, Lynn, Michelle, and Joi Klein; three sons, Russell Klein in infancy and Paul K. "Chip" and Terry Klein; a sister in infancy,Ruth Ann Klein and brothers, Harley, Maurice, Raymond and Charles Klein. Paul will be greatly missed by his family, which would include his daughter, Kristine Krek; a sister, Mary Lou Pfeil (Robert) of Girard; a brother, Robert J. Klein of west Middlesex; his grandchildren, Joey and Kim and several nieces and nephews. Friends are invited to call on Monday from 1 p.m. to the time of a Memorial Service at 3 p.m. at Edder Funeral Home Inc., 309 Main St. East, Girard, with Rev. Byron Gurnee officiating.